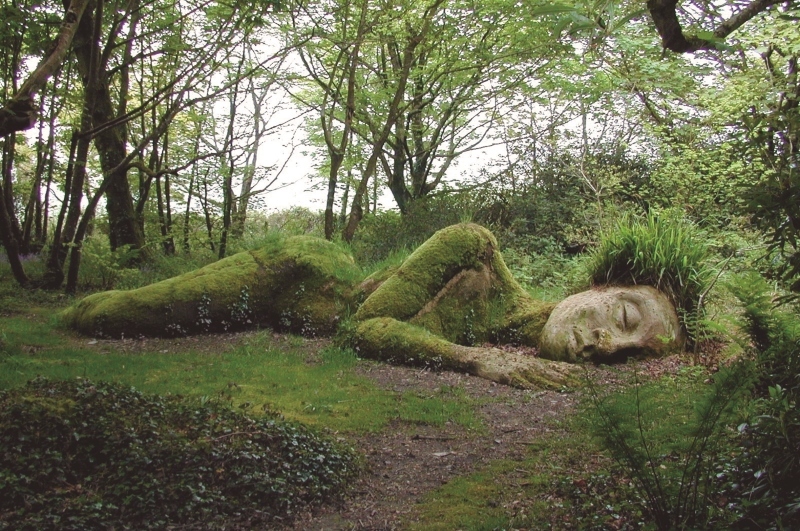 Located on England’s rugged southwestern tip, you will find there is much to cherish about Cornwall. 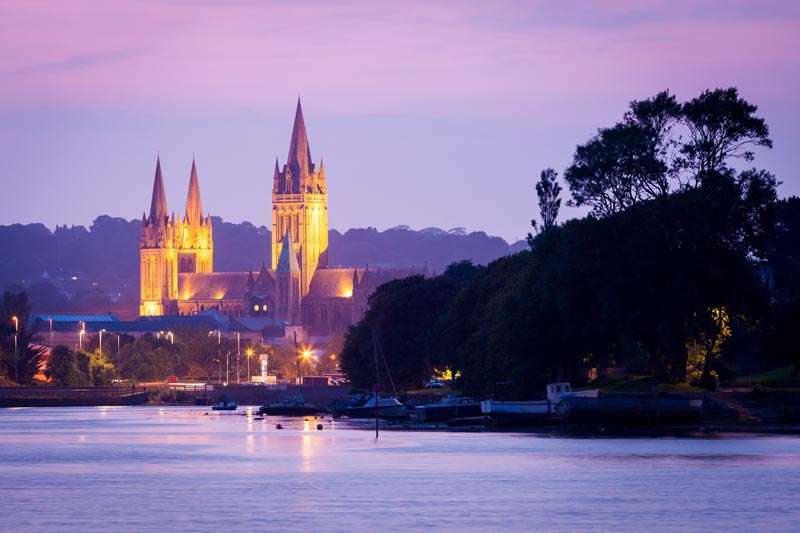 Dubbed the Cornish Riviera for having the mildest and sunniest climate in the UK, it boasts 300 miles of unspoilt coastline featuring spectacular beaches, dunes, cliffs and medieval harbours. Then there’s the pounding surf which provides a natural playground for a variety of water sports, and who can ignore the renowned Cornish pasty and cream teas. With new surprises around every corner, discover why one visit to this popular peninsular is never enough with a staycation at our Cornwall holiday resort. 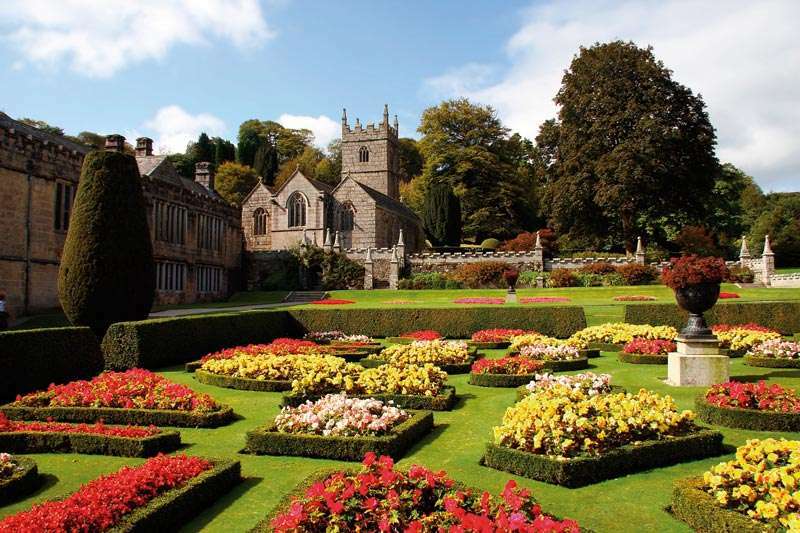 Whether you’re looking for a romantic getaway, a family break or just craving to escape the hectic pace of everyday life, a holiday at our resort in Cornwall, Trenython Manor, is a must. Step back and truly enjoy what CLC World’s UK resorts have to offer – stylish accommodation, top-notch facilities, a stunning location and breathtaking scenery. From iconic sandy beaches to intimate sheltered coves, Cornwall’s 300+ beaches are gloriously varied. Holidaymakers eat more than 13,500 of them a day. 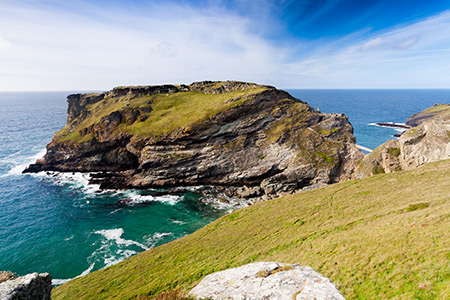 Cornwall has 430 miles of coastline to explore. 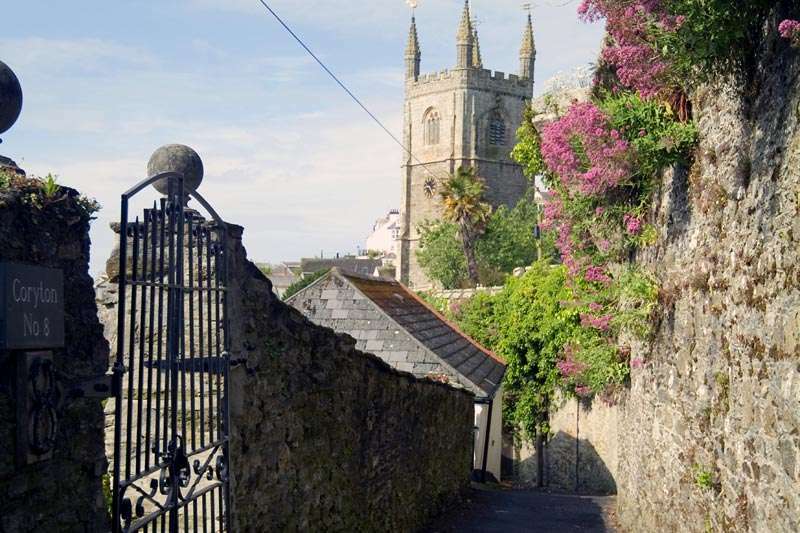 Cornwall has something for everyone, and for every pace of life; from surf schools, boat trips and cliff top walking to historic houses, castles, museums and World Heritage Sites. 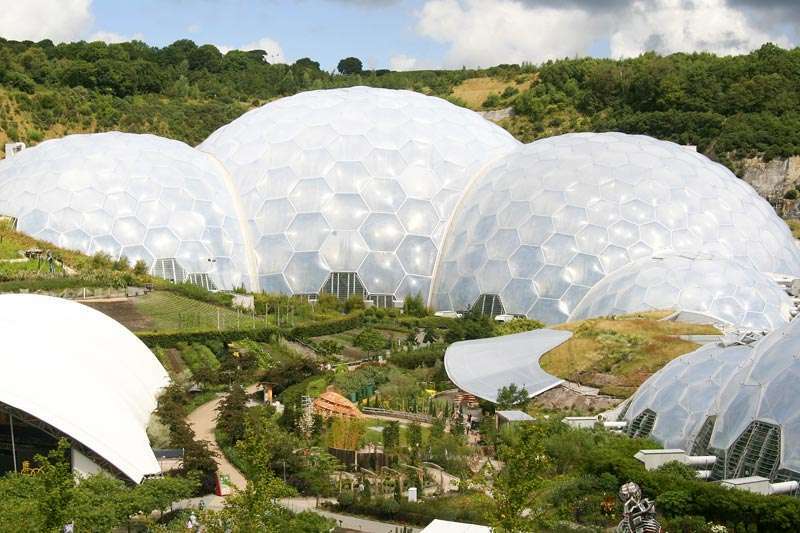 And who can forget the iconic attractions, such as the Lost Gardens of Heligan, Land’s End, Tintagel Castle and the Eden Project, which are all not-to-be-missed and within easy reach of CLC World UK resorts. 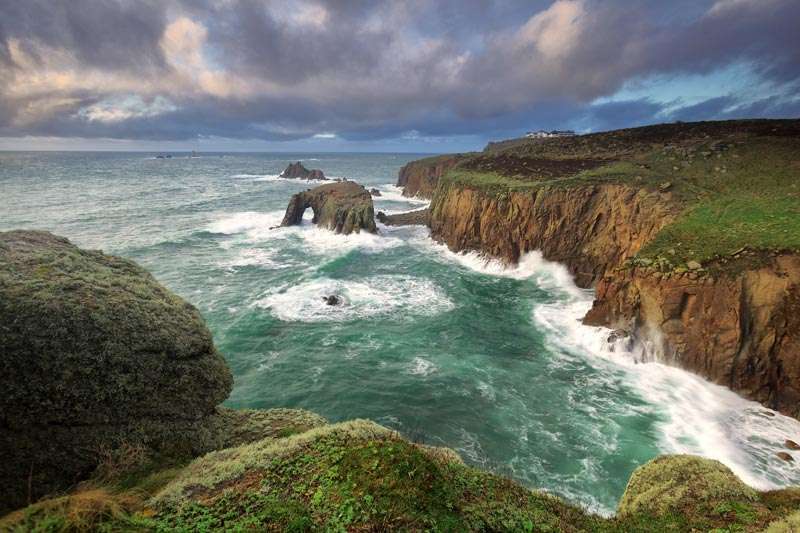 For many, a visit to Cornwall isn’t complete without experiencing Lizard Point, Great Britain’s most southerly tip, famous for its lighthouse, dramatic cliff walks, wild flowers and geological features, including the local Serpentine Rock. Catching waves, or just soaking up Cornwall’s unique vibe, requires regular refuelling. Thankfully, Cornwall plays host to an array of restaurants, each offering a special dining experience, from a country pub with roaring fire to fresh-from-the harbour seafood – and even dining with sand between your toes at a beachside café. With a holiday in Cornwall, you can discover the finest local flavours – at your own pace. 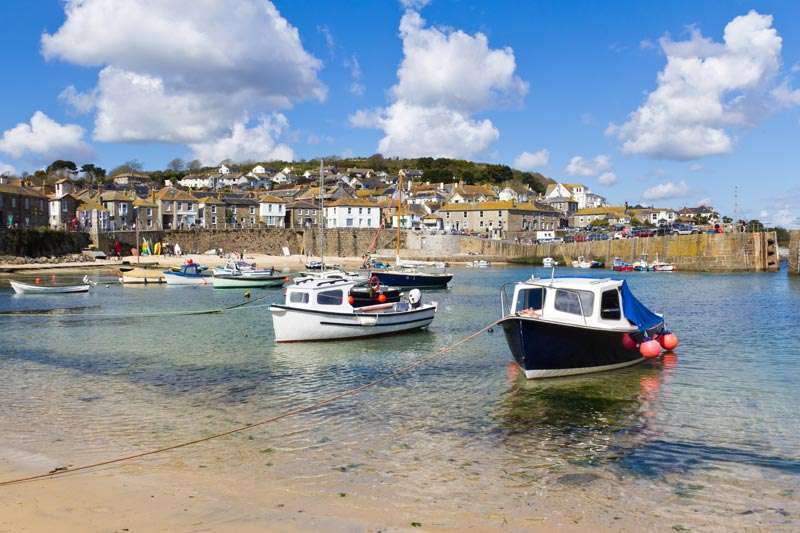 Cornwall is basking in its newfound status as a foodie destination, which has been helped by celebrity chefs Rick Stein, Nathan Outlaw and Paul Ainsworth all opening restaurants here, attracted by the combination of a healthy local economy and an almost year-round season. 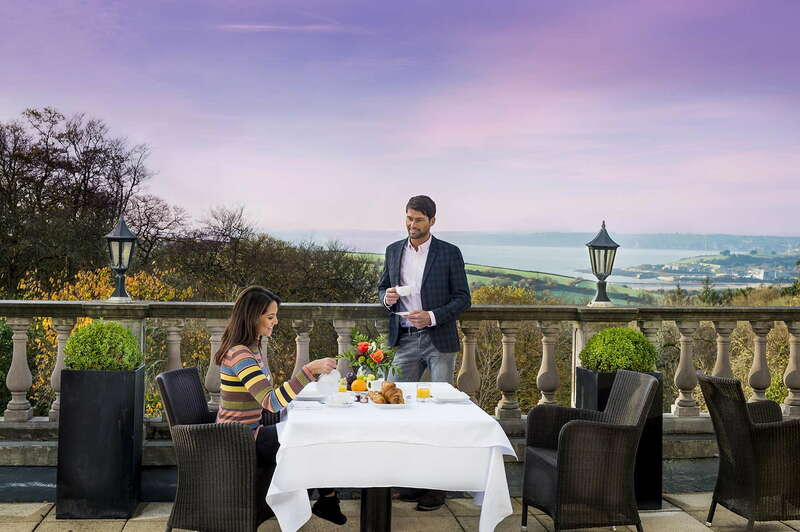 Of course, you can’t refer to food in Cornwall without paying homage to incredible local produce, homemade ice cream, the mighty Cornish pasty, and indulgent Cornish Cream Teas – best served fresh on the sunny terrace at CLC World’s Cornwall holiday resort. A day out at the most southerly point of the British Isles, Land’s End.